Join CrucialTrak! Global Partnership Opportunity! 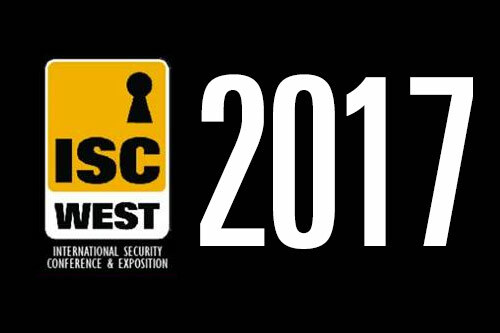 CrucialTrak is back to ISC West 2019 at booth #16059 with enriched product line up that allows to serve wider variety of industry. 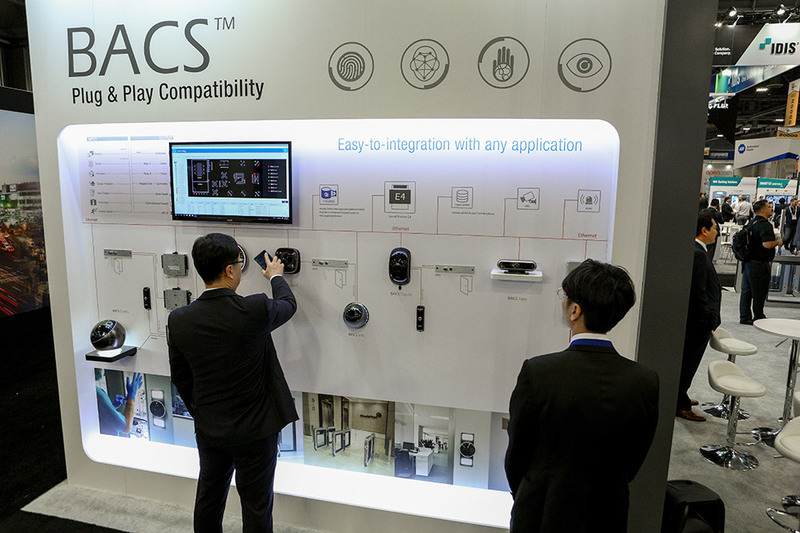 Next to Company’s revolutionary BACS Quattro / 4-in-1 100% touchless multi-biometrics awarded at New Product Showcase in 2017, a lot of exciting new products are being introduced. 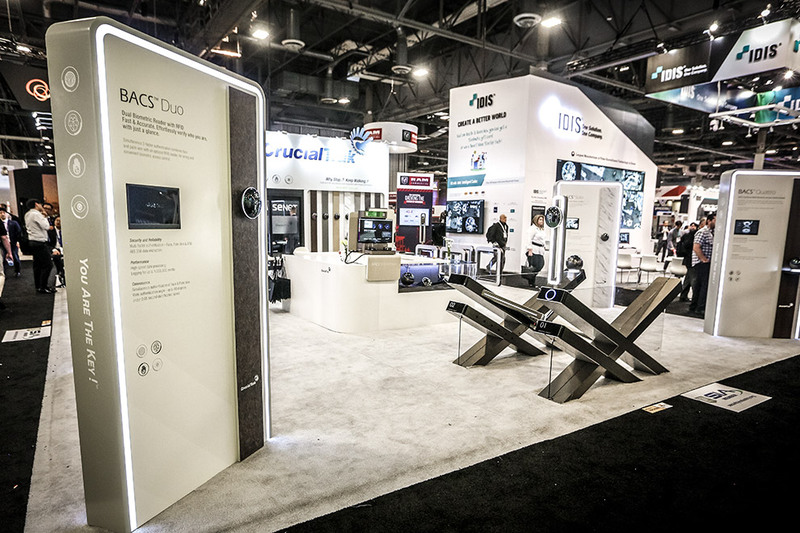 In traditional access control area, newer version of Quattro (4-factor) and Duo (2-factor) with current form-factor welcomes you at booth #16059. 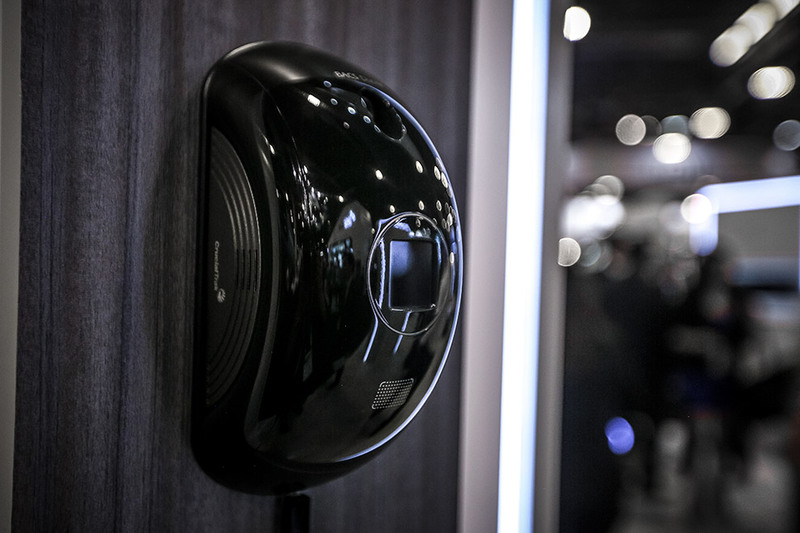 Especially New Duo Classic shows extremely fast facial recognition with incredible long recognition range like 10 feet, you can witness its amazing speed and distance at ‘Performance Zone’ together with playing piano sounds. Also, whole new designed Duo-M is introduced for the turnstile integrated solution, and you can check with Company’s Slim Swing Gate; which has the slimmest form-factor; that enables to install more lanes in limited space to maximize throughput. Duo-S has whole new design as well together with enhanced performance. As an industrial solution, CrucialTrak introduces BACS Tube to replace all password and RFID card logging system in manufacturing equipment. In these days, importance of manufacturing process management is getting more significant as multispectral manufacturing trends are dominant in the market, BACS Tube gets the operators peace in mind since it traces all changes in production lines. Also, BACS Tube can be used in many different area like hospitals since it is equipped with facial and iris that enables to get authenticated even with specialized protective smocks. Lastly, CrucialTrak expands their footprint into automotive industry with its revolutionary BACS Fleet Glance and Grip. BACS Fleet is equipped with facial and iris recognition with current room mirror form-factor; it can give the customers who runs fleets of trucks or cars benefits by ensuring right drivers on the right cars. BACS Fleet Grip is designed the same philosophy as Glance; and it is more targeting car manufacturer directly with fingerprint and speaker (voice) recognition. 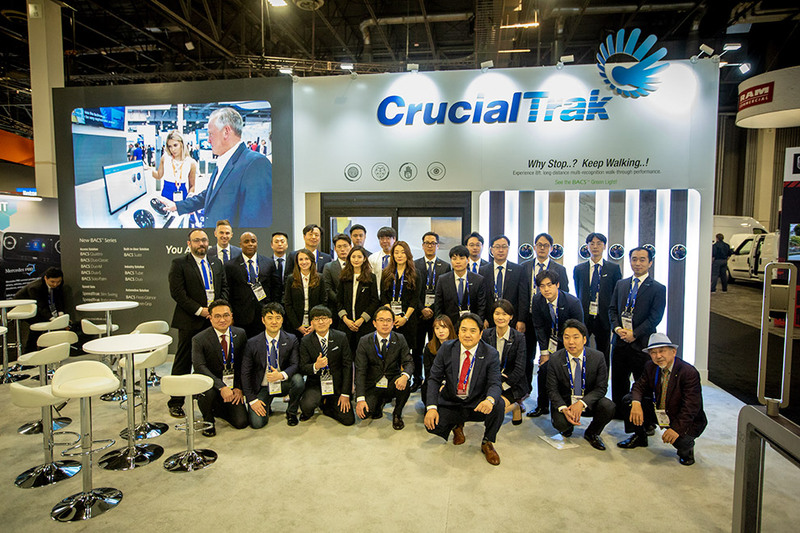 All in all, visit CrucialTrak booth at #16059, and become a Global Partner of CrucialTrak with its life-changing products, and the huge business opportunities are wide open. You can check it out at www.crucialtrak.com to become a Global Partner.